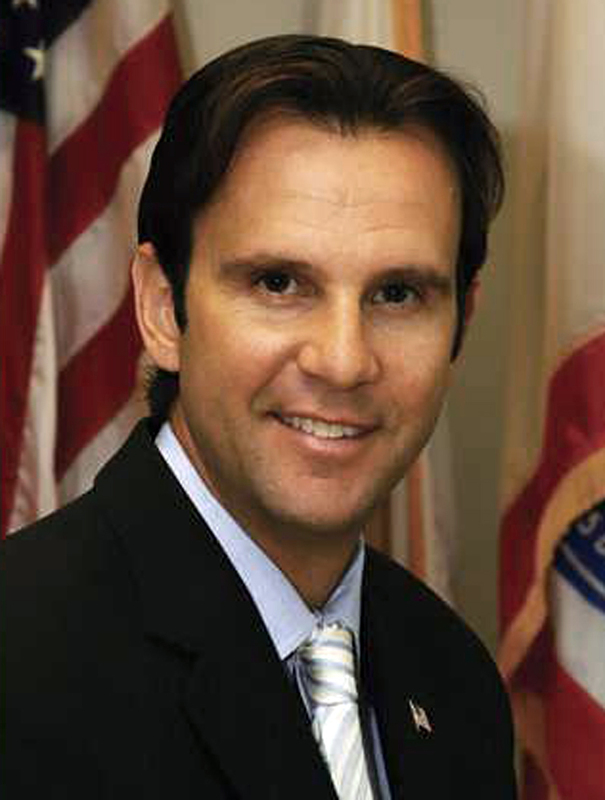 It’s funny that a Rep from Santa Clarita is going after public pensions. I would guess that one of the major employers in Santa Clarita is public. Teachers, Police, Fire, City, County and State employees. Thanks for the support Cam. We will remember you. Actually, it doesn’t affect any of the current teachers, police officer, fire personnel, etc. It only affects new-hires.